In November, Ian Siegal will tour as a duo with Jimbo Mathus, the Grammy-nominated songwriter and multi-instrumentalist from Mississippi. They will perform 21 shows in England, N. Ireland, Wales, Scotland, Belgium and Holland. 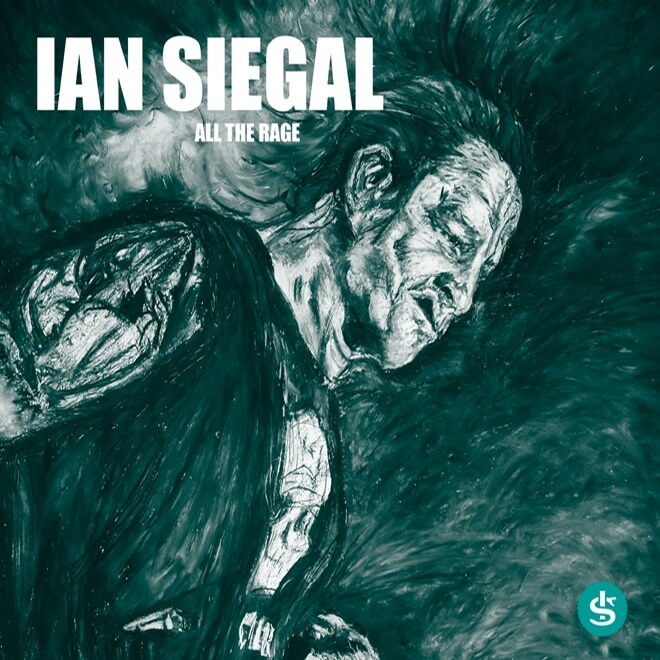 For devotees of blues and Americana, Ian Siegal needs no introduction. He’s the seven-times British Blues Awards winner, the European Blues Awards winner, and US Blues Music Awards nominee. He’s sung with the prestigious ONJ orchestra in Paris, toured in 25 countries, and his latest CD is a BBC recording made at the Royal Albert Hall. Ian first met Jimbo Mathus in 2013 when Jimbo dropped by the Zebra Ranch studio in Coldwater Mississippi to contribute some banjo and mandolin parts to a recording Ian was making. The two discovered a shared passion for many of the same musical influences. Now, when someone has found fame with a band called Squirrel Nut Zippers (as Jimbo did when he formed this alt-Americana outfit), you know you’re in for something different! An almost overnight sensation, The Zippers played at the Second inauguration of President Bill Clinton and the 1996 Summer Olympics in Atlanta. Their albums achieved gold and platinum sales. Then, at their peak and in classic music industry style amid disastrous lawsuits, the Squirrel Nut Zippers were no more. Mathus went on to pursue a variety of musical projects. Among these, he toured and recorded with Buddy Guy (catalyzing the distinct approach of Guy’s “Sweet tea” album) and is a founding member of the South Memphis String Band with long-time collaborators Luther Dickinson and Alvin Youngblood Hart. He recently released a new album on the Fat Possum label with his band the Tri-State Coalition. It is 16 years since Jimbo Mathus last toured in Europe. With the resurgence of blues and Americana on this side of the Atlantic he has timed his return just right. Welcome back Jimbo!